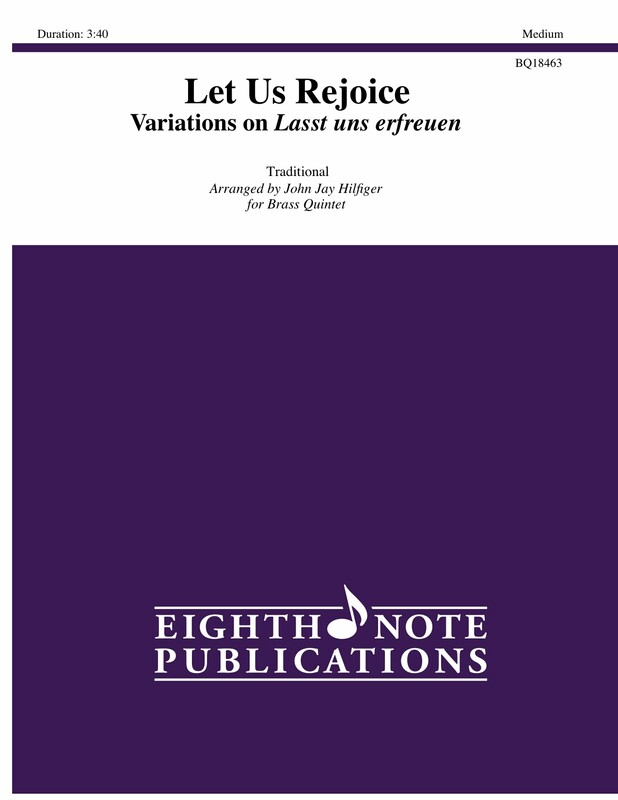 This theme-and-variations on a well-known hymn tune will find a place in both worship and recital. The piece is reverent and triumphant, yet musically interesting even to those who do not know the hymn. Each player has challenging and interesting things to play.